Washington, DC–(ENEWSPF)–March 23, 2017. The Department of Defense announced today the death of an Airman who was supporting Operation Inherent Resolve. Staff Sgt. 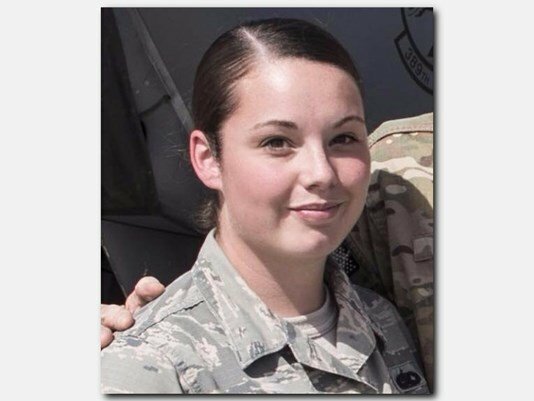 Alexandria Mae Morrow, 25, of Dansville, NY, died March 22, in Southwest Asia, while performing maintenance duties in support of combat operations. The incident is under investigation.